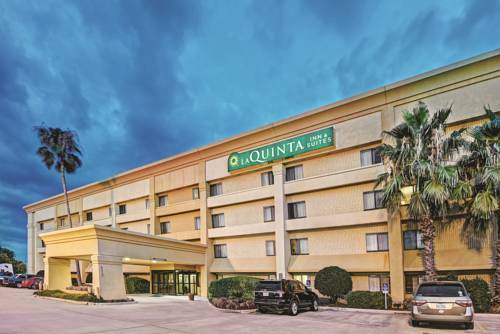 Texas and the dark of night covers La Quinta Inn Baytown, put down your head on your pleasant soft pillow and fall asleep. 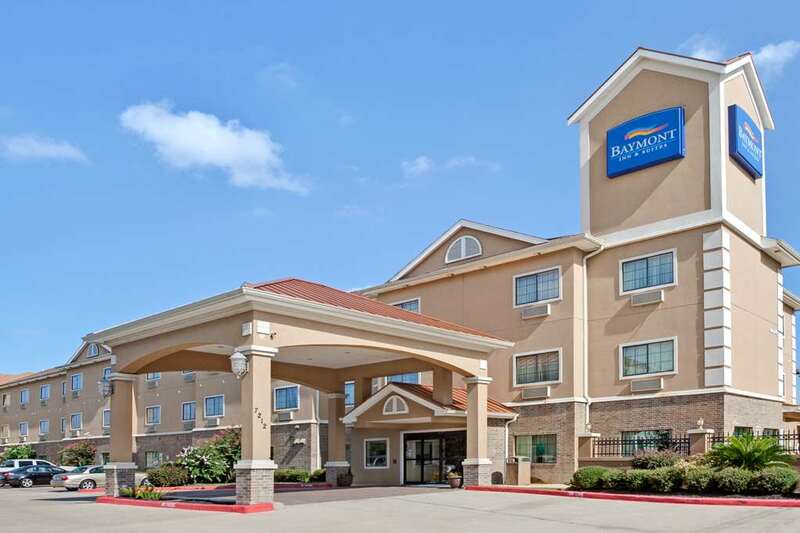 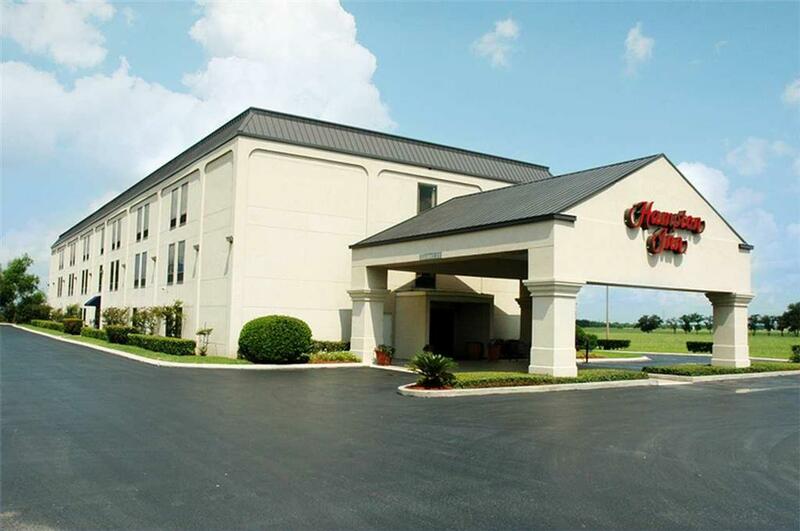 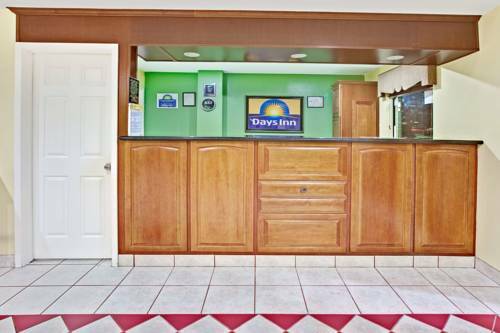 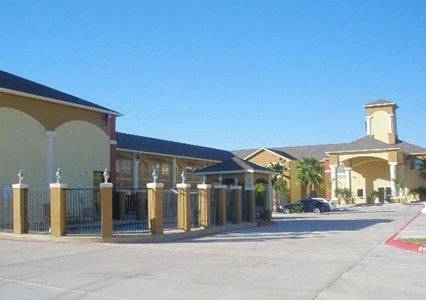 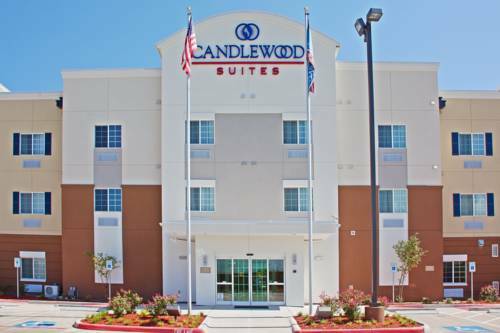 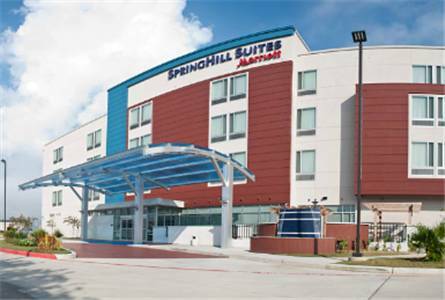 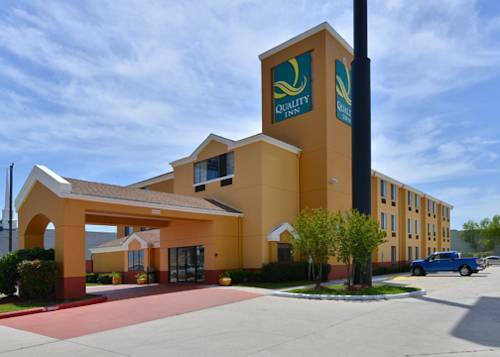 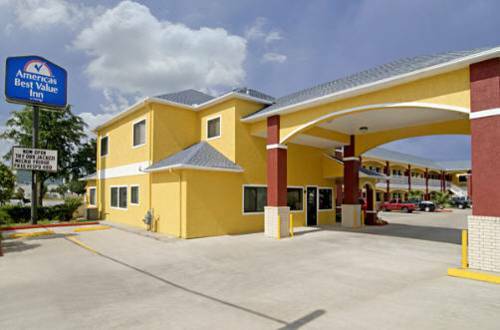 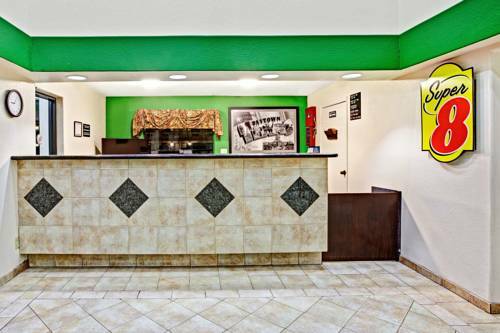 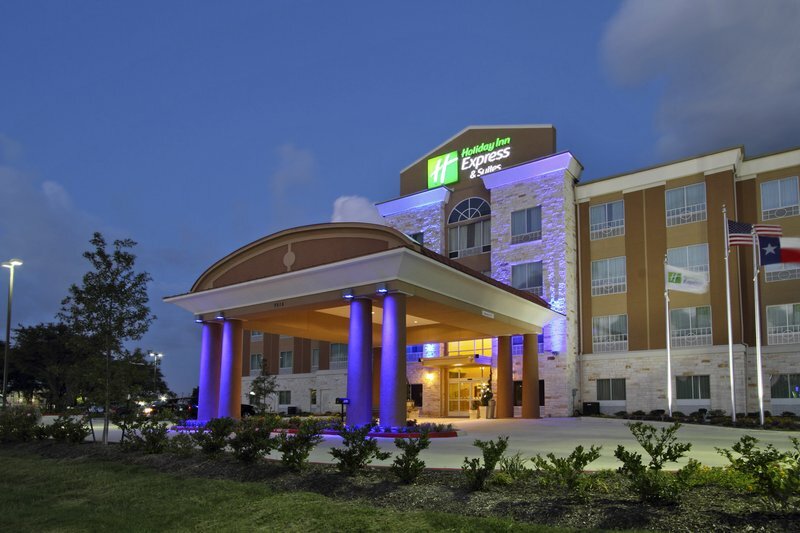 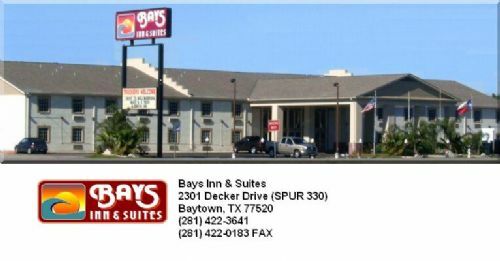 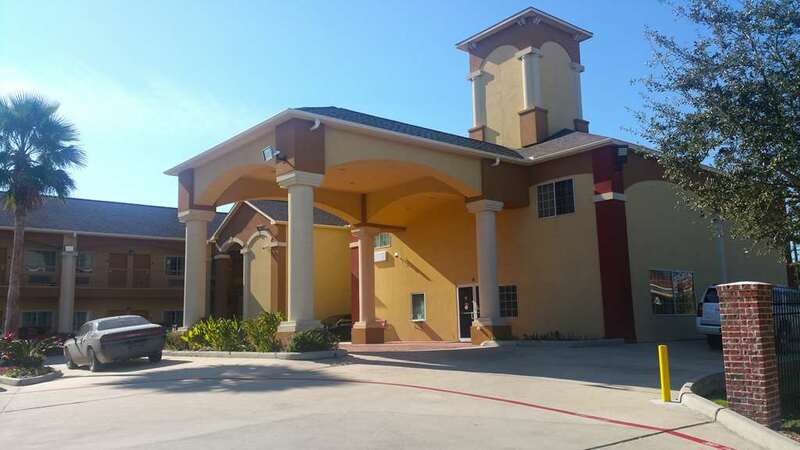 These are some other hotels near La Quinta Inn & Suites Houston Baytown East, Baytown. 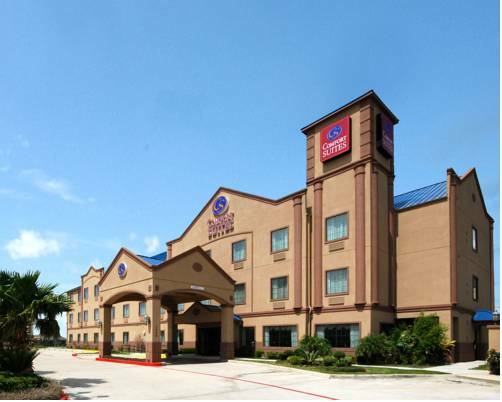 These outdoors activities are available near La Quinta Inn Baytown.